Faux Suede Leather with brace for tilting it in three positions. 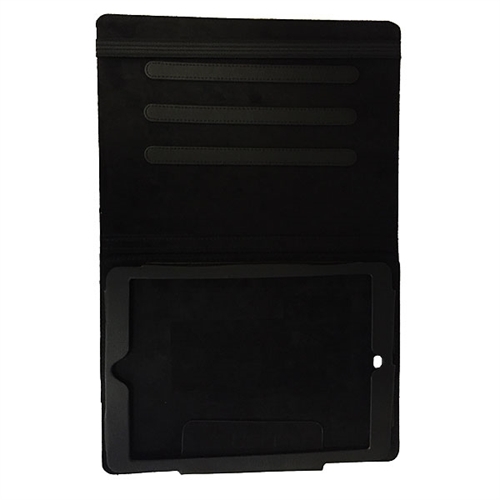 Sturdy protective case that shuts down the device when closed. Our iPad Mini Custom Case are a great gift to give your players or even your loved ones. 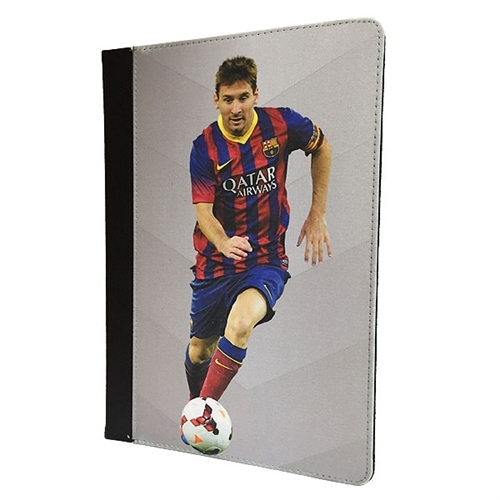 Customize this great case with any image!